How to create your own serious game from A to Z? Grenoble Ecole de Management offers companies the opportunity to use its workspace dedicated serious games - a chance to carry out fun and collaborative group work while solving specific challenges. A serious game is a fun way to approach a serious project and find solutions. As serious games are developing at a phenomenal pace, they have entered the workplace as well. Why use a serious game? Does the game work for the general public? Does it go deep enough into the subject? Does it last long enough or too long? Once the game is ready, leave with your prototype and test it out at your company. 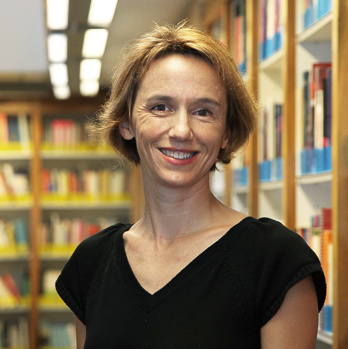 Hélène Michel is a senior professor specialized in innovation management. In 2003, she started working on serious games in collaboration with French and European companies. She also developed research and development programs for serious games. She leads various seminars such as the GEM Inno Days, GEM Inno Week and continuing education activities tied to innovation. 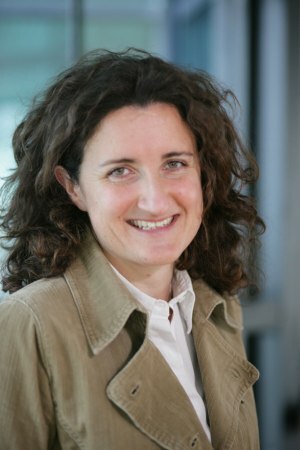 Sylvie Blanco is a senior professor specialized in innovation as well as anticipating new activities and entrepreneurial situations.